SAHUC Head of Mission meets with National Adillah Est. 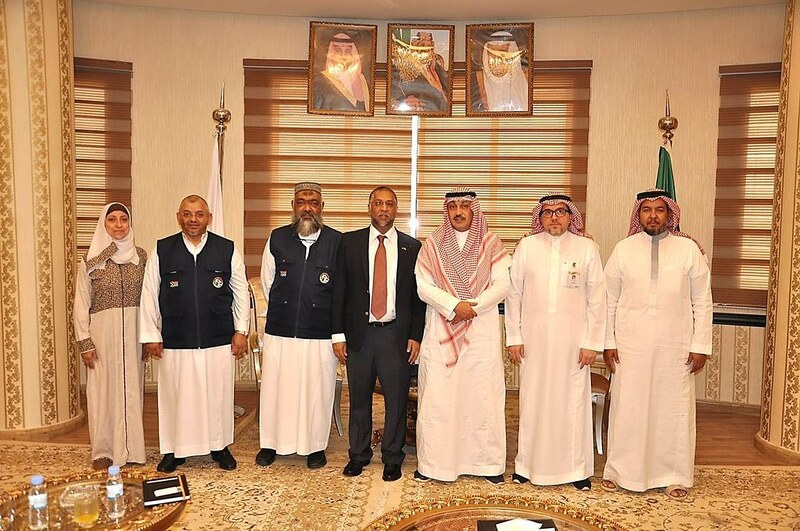 SAHUC Head of Mission, Hafiz Ismail Kholvadia accompanied by the 1st Deputy President of SAHUC, Mr. Shaheen Essop and His Excellency Mr. Shoayb Casoo, Consul-General of South Africa meets with the National Adillah Est. in Madinah on the 08th of August 2018.